Delivery is normally 1 to 5 working days across Ireland and UK. Home / Made in Ireland / Celebrate St Patrick’s Day with Green Hangers! Celebrate St Patrick’s Day with Green Hangers! It’s the time of year to celebrate all things Irish. Whether you join a St Patrick’s Day Parade or just enjoy a few pints of the black stuff. Discover Irish influence all across the world including green hangers made in Castlebellingham, Co. Louth! We are the only manufacturer of clothes hangers in Ireland. Therefore, we have produced a range of green hangers to celebrate St Patrick’s Day! The Hanger Experts at hangers.ie are proud to be Irish. As a result, we export plastic clothes hangers made in Ireland to many countries. 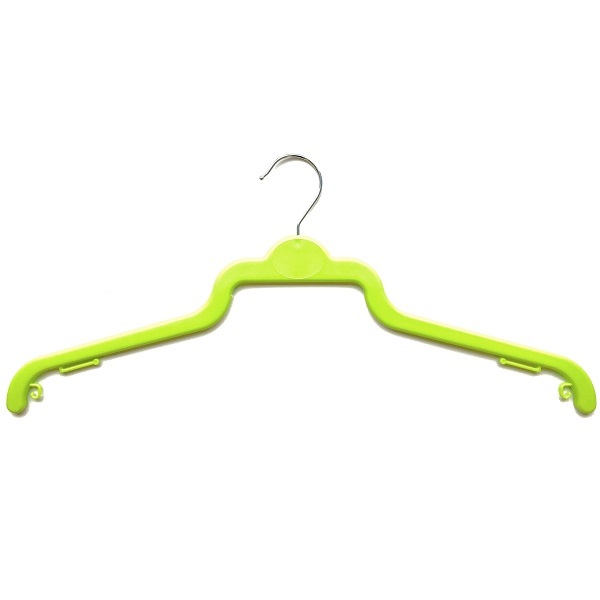 We make a wide range of bright green children’s hangers that kids love! Our range includes baby hangers and kids tops hangers. Hang baby and toddlers outfits on our C6 baby hangers with bar. As a result of the bar they are perfect for hanging little baby grows, bodysuits and sleepsuits. Also, they are ideal for hanging infant clothes including tops and little trousers. In addition hang little dresses and skirts on our C6 hangers. Secure dress and skirt loops over the shoulder notches. We also make C6 hangers in a wide range of lovely colours including blue and pink. However, celebrate St Patrick’s Day and order them in green! We manufacture a beautiful range of green children’s tops hangers. Our ECOD hangers are perfect for hanging children’s tops because of their stylish design. Also, hang dresses on the loop hooks. In addition, choose between 26cm, 30cm and 36cm ECOD hangers depending on garment size. We also produce ECOD hangers in a wide range of lovely colours including blue, pink, red and yellow. The Dormer Hanger is our best selling suit hanger. Why? Simple, it is the best value suit hanger you can buy. Hang suit jackets, suit trousers and ties on just one hanger! As we make our hangers in Ireland we of course make green Dormer Hangers! In addition, we produce Dormer Hangers in black, blue, red, white and yellow. Hang your favourite shirts and t-shirts on our BB45 hangers. Leading retailers and dry cleaners prefer our BB45 hangers because they stop shirt collars from creasing. Made in Ireland and also made in green. Perfect for hanging those fun Paddy’s Day t-shirts! We also make BB45 hangers in black, bronze, red, silver and white. Organise your wardrobe using our green rail dividers. Simply place rail dividers over garment rails to separate different garments. As a result finding clothes is so much easier. 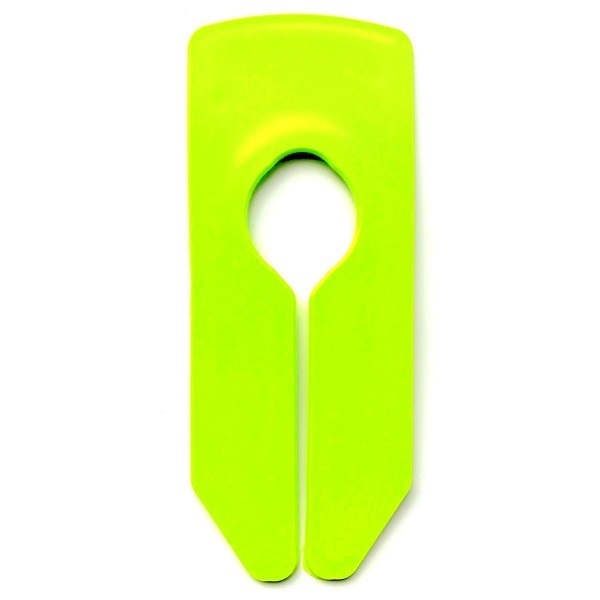 We make rail dividers in a wide range of colours but green is our favourite! All our plastic hangers are green not just because we are Irish but also because they are recyclable. Use our hangers many times before recycling them. We grind up our hangers at the end of their life. 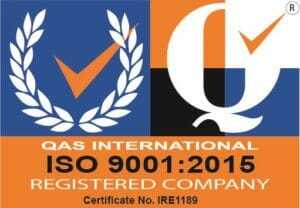 We use the material to make new coat hangers or other plastic products. So by now you probably realise we like green hangers. We are proud to be Irish and proud to make coat hangers in Ireland. Happy Green Hangers Day (St Patrick’s Day!) from The Hanger Experts! Hang on in there during the cold weather! Phone Us Monday to Friday 8am to 5pm (except Bank Holidays). © 2019 hangers.ie is owned by Smallwares Limited.